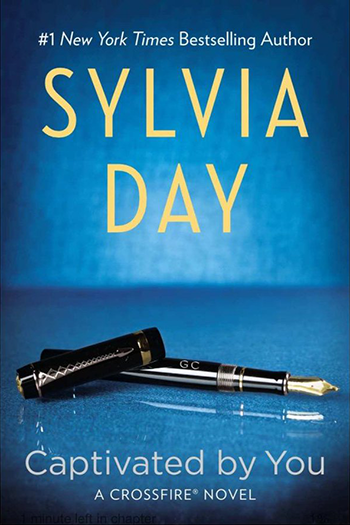 Sylvia is thrilled to announce the return of a reader favorite from The Marked Series, now in a brand new premium mass market format with a stunning new cover. The edition of Eve of Darkness (book one in this hot urban fantasy series) features a brand new cover. The new, novelty size feels perfect for a beach bag. 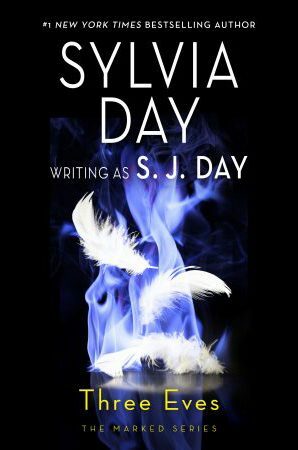 Please note there is no new content in this edition, but if you’d like to add it to your collection, see all the ways you can order this Sylvia Day classic. Did you know that when it was released, The Marked Series was lauded by critics and media outlets for the ethnic diversity of the characters—both human and supernatural? For some immediate indulgence, get started with an excerpt. You can also view lots of goodies including the book trailer. What is the correct reading order for the Marked Series? Do you write books other than the Marked series under the “S. 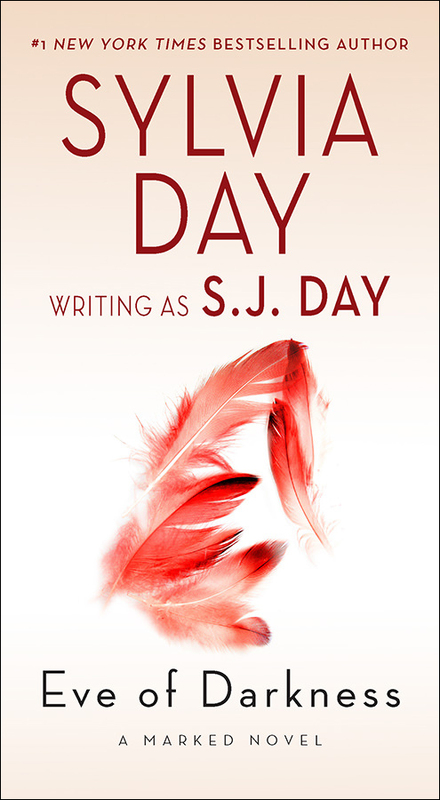 J. Day” pseudonym? Who is “S. J. Day”? Whenever Sylvia’s site is updated with news or new content, you can get notified via email or feed reader of your choice. This is different from Sylvia’s Newsletter and requires a separate subscription.